A poster over at Greedy Texas got me thinking about what the best qualitative metric of a BigTex vs. a MidTex firm is. 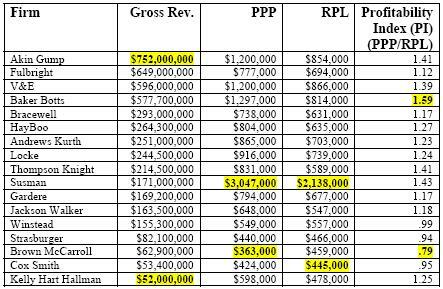 They posit that “no one gives a crap” about gross revenue, and that Profits Per Partner (PPP) and Revenue Per Lawyer (RPL) are all that really matter. However, I still am of the mind that BigTex and MidTex are more accurately terms denoting scale, a measurement for which gross revenue would seem to be the most pertinent metric. 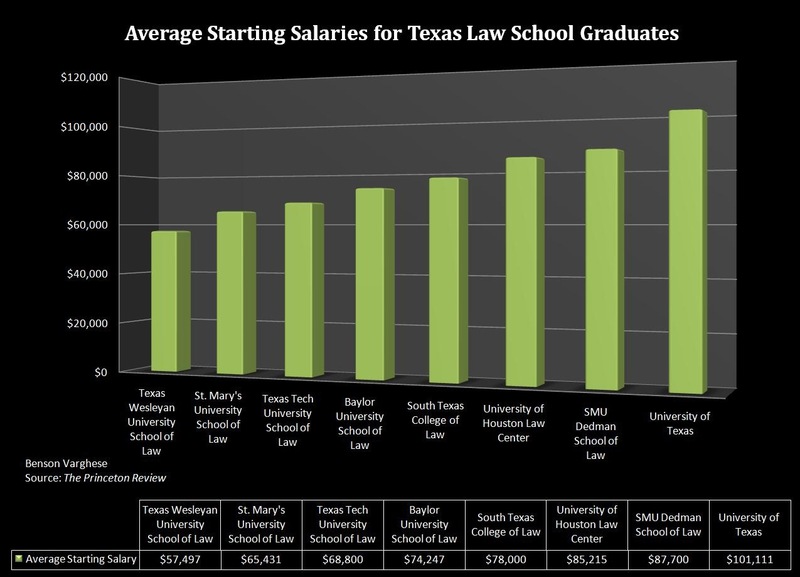 So I’d still draw the BigTex/MidTex lines according to gross revenue, but look to the PPP and RPL metrics to determine how efficient a firm is, and how rewarded one might be for their toil. 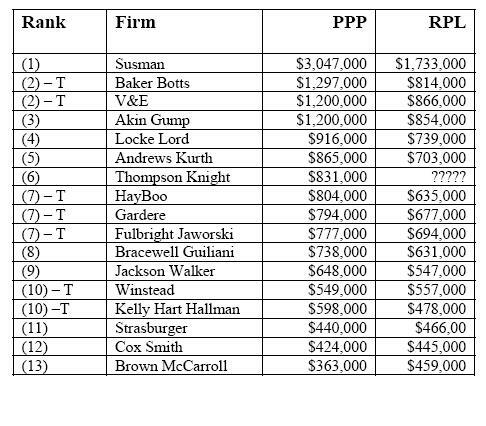 So of the four BigTex firms confirmed by gross revenue (Akin Gump, Fulbright, V&E, and Baker Botts), it looks like all but Fulbright hold up their end of the bargain on PPP and RPL as well. The most painfully humorous clip I’ve seen in a while.